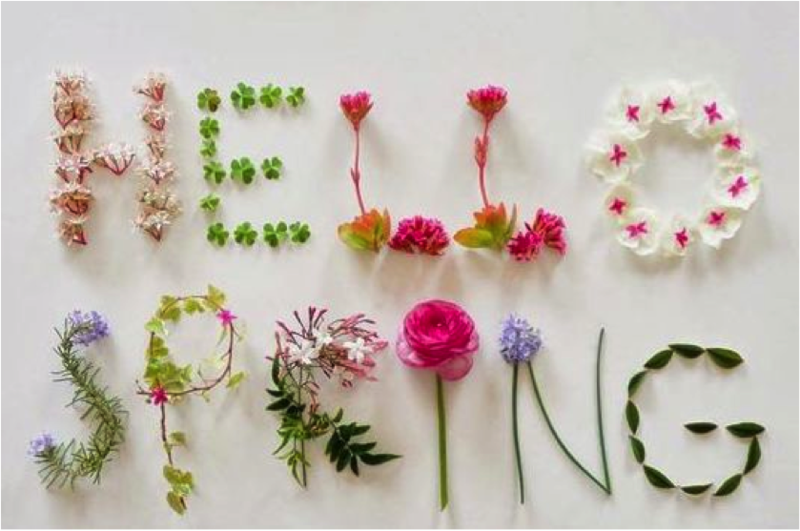 Spring is all about making your skin glow and feel better about yourself after a long winter. 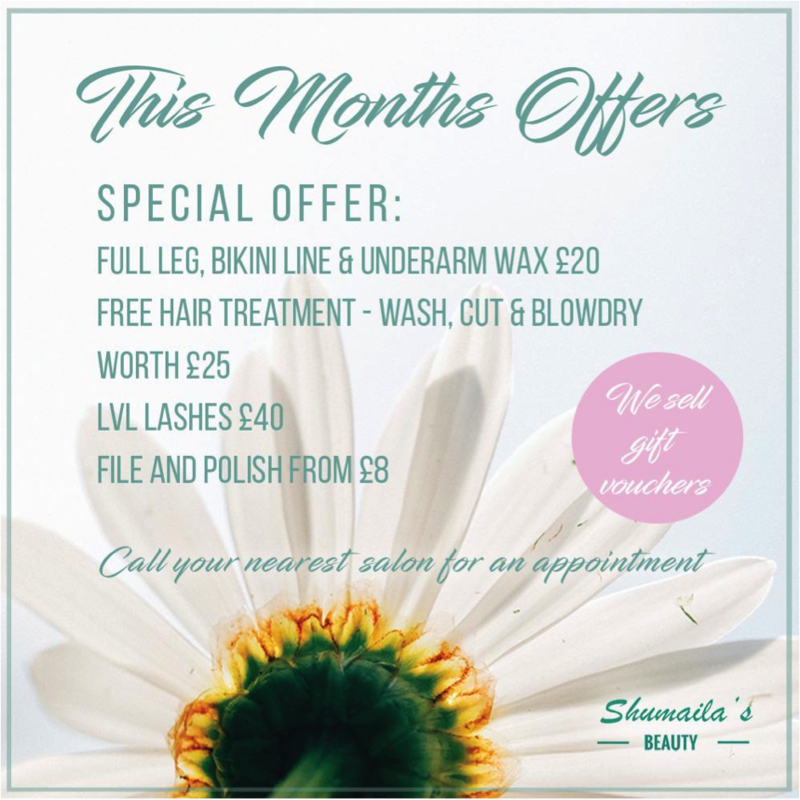 In April we’re running some amazing special offers for our customers. Treat yourself to get the perfect glow in preparation for summer. Good weather calls for skirts, vests and a possible holiday that is just around the corner. What is better than not having to worry about shaving? Waxing will leave your skin silky smooth and hair-free for 2-8 weeks. It’s essential to maintain your hair healthy especially then ends. 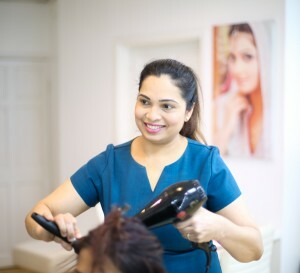 We recommend cutting hair every 6-8 weeks to ensure a healthy growth without split ends. Your hair needs more care than you might think and our hair treatments will provide the needed care until your next cut. Length, Volume & Lift is what we all want! 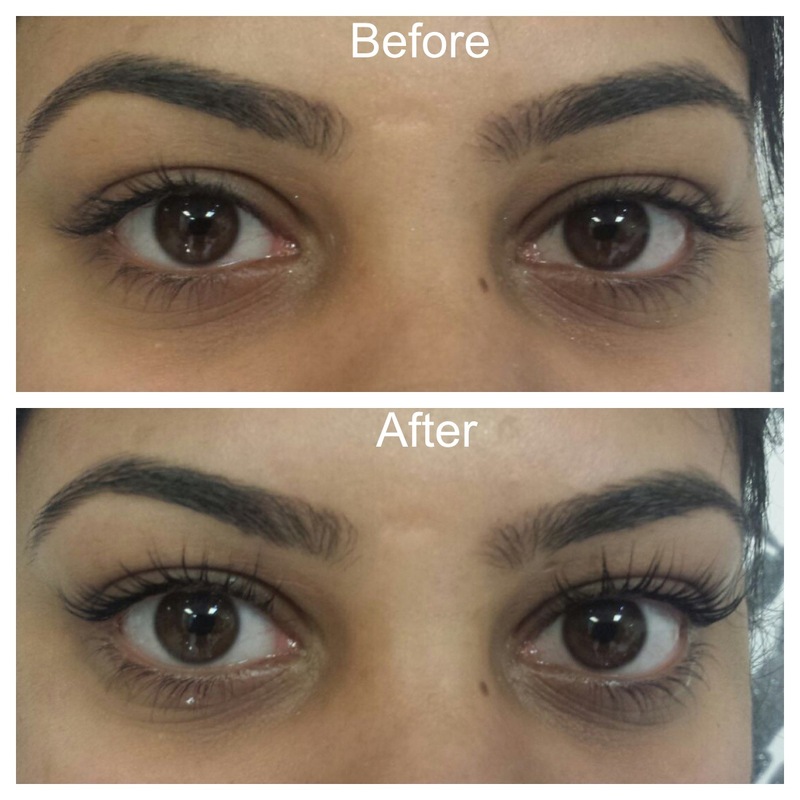 If you always wanted fuller looking lashes and don’t like strip lashes or eyelash extensions, then LVL is just right for you. It provides fuller looking lashes lasting up to 6 weeks and your look will change your life. Your hands are your most important and hard working parts of your body as well as a sign of how good you take care of yourself. 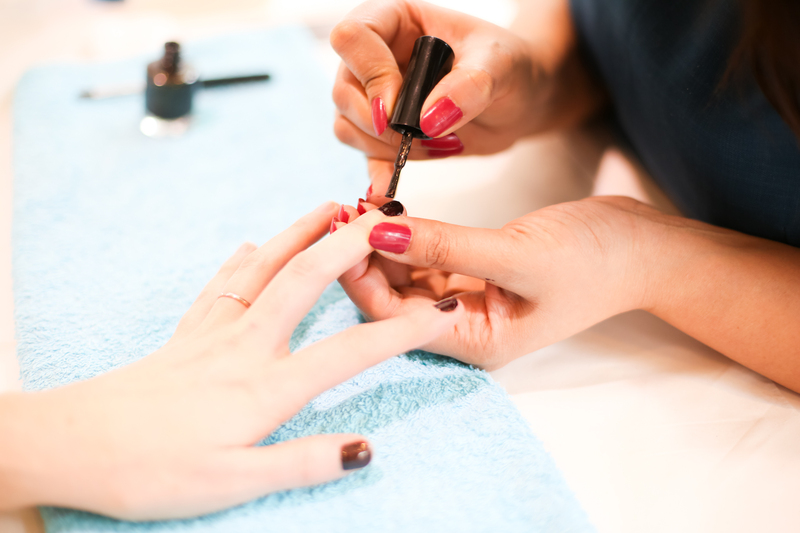 A quick file & polish or even a full manicure/ pedicure to reward yourself will make you feel better about yourself and helps your nails to become stronger.